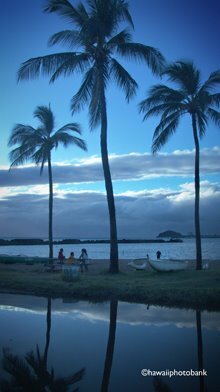 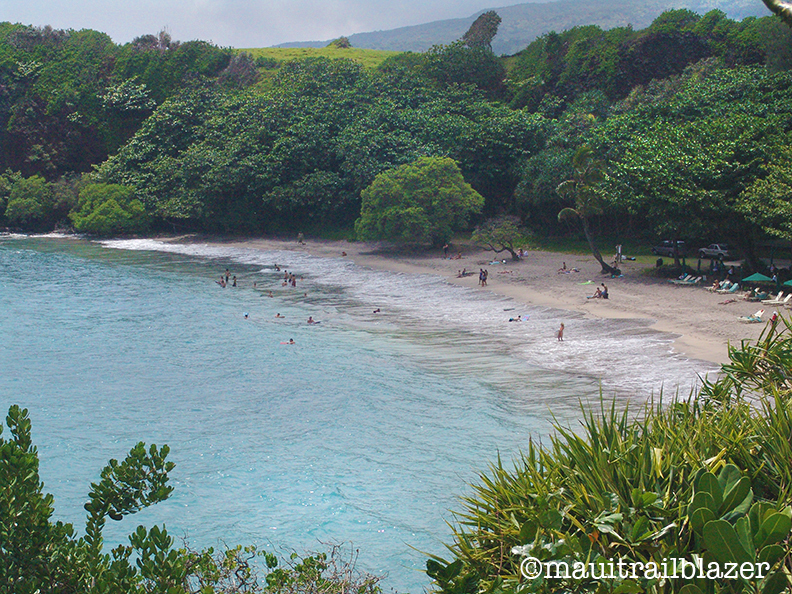 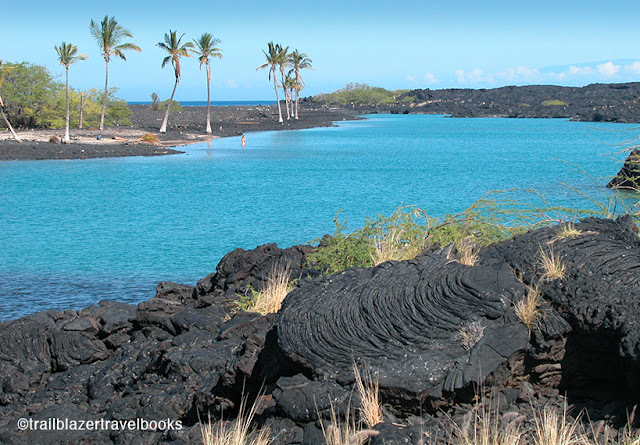 Blue (Wainanali'i) Lagoon is a luminescent streak of palm-fringed turquoise that can be seen from a signed vista point on the highway north of Kona. 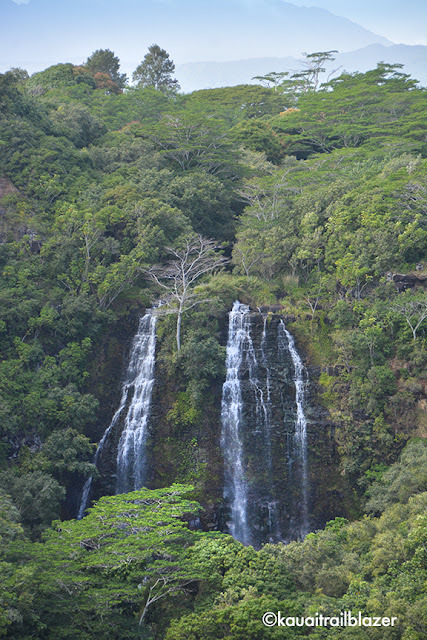 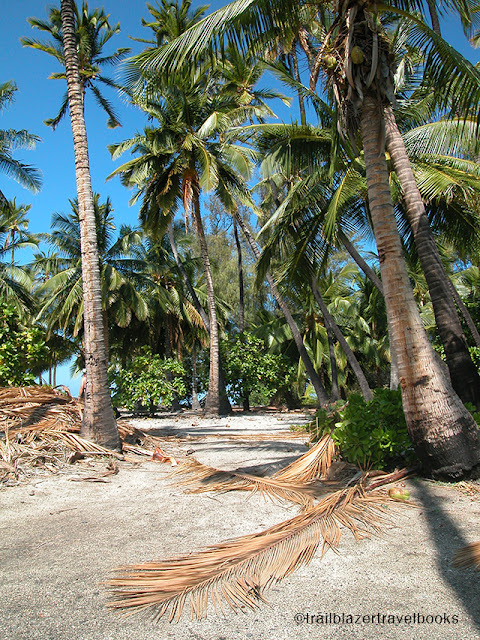 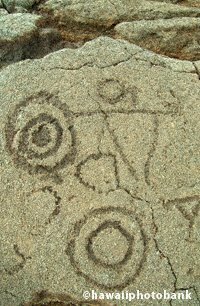 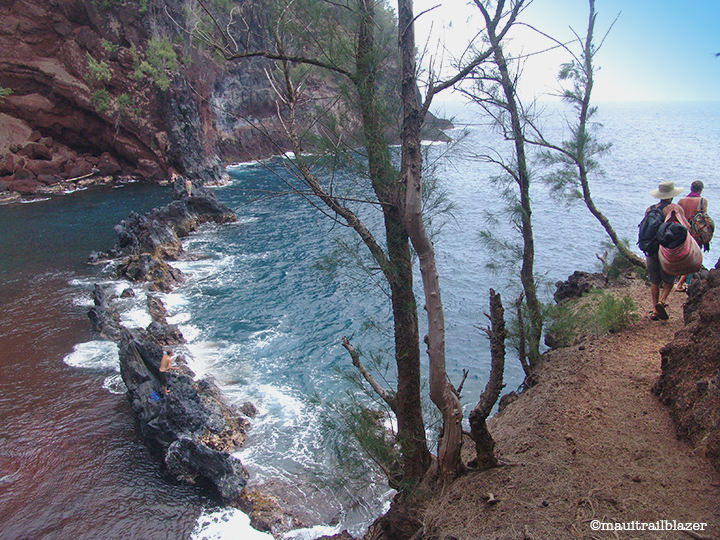 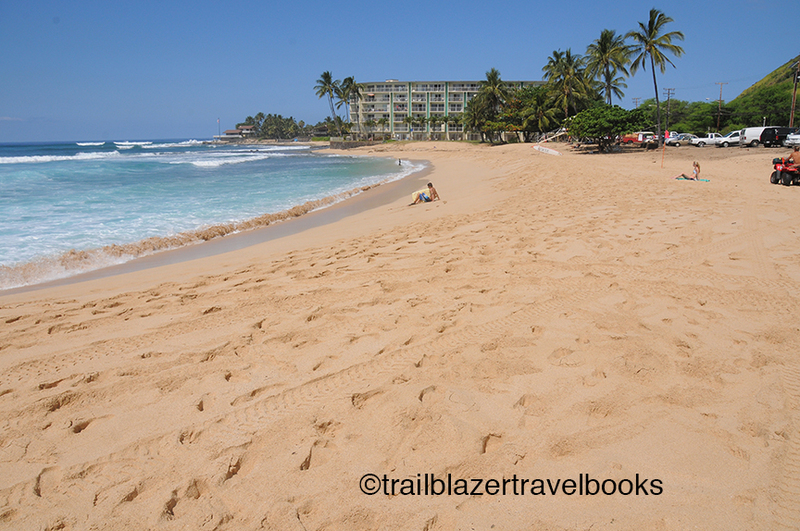 Many captivated onlookers choose to walk there via a twisty dry trail through a Kiawe forest, but you can actually drive all the way to the ocean and walk up the beach. 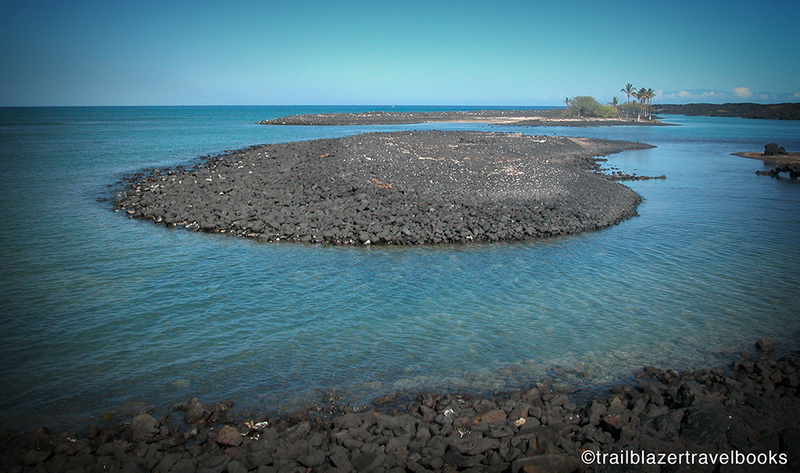 Once there you can cross a shallow channel to what appears to be an island, but you can also walk around the smooth lava shore to reach the "island." 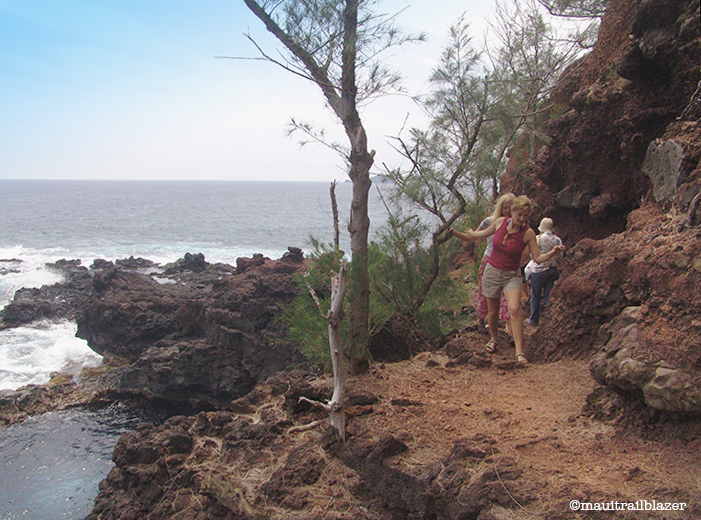 The channel walk is tough on the tootsies, so bring a shoe you can get wet to take that route. 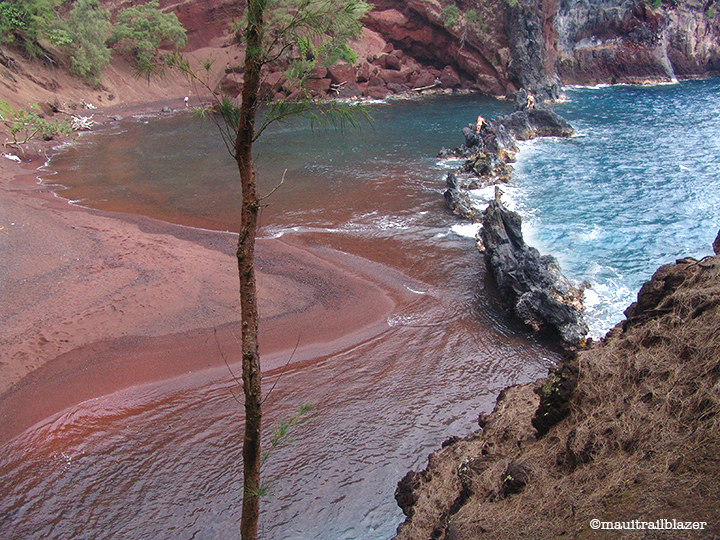 The water is actually milky and quite chilly in places, due to the intrusion of groundwater springs. 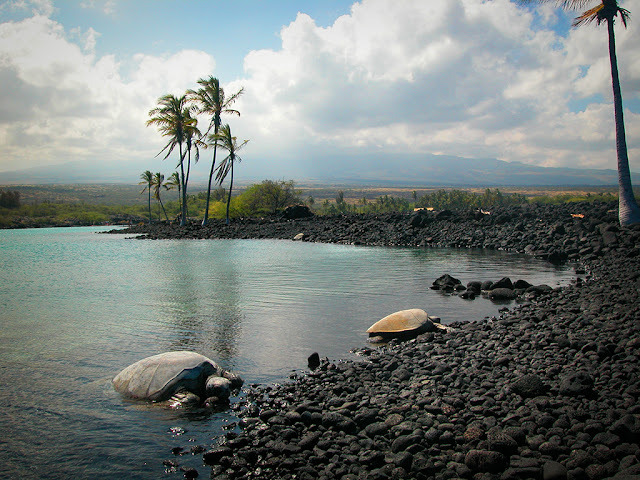 The stars of the show at Blue Lagoon are the green sea turtles. Encrusted with salt when sunbathing, the big reptiles turn a glowing amber in the water. 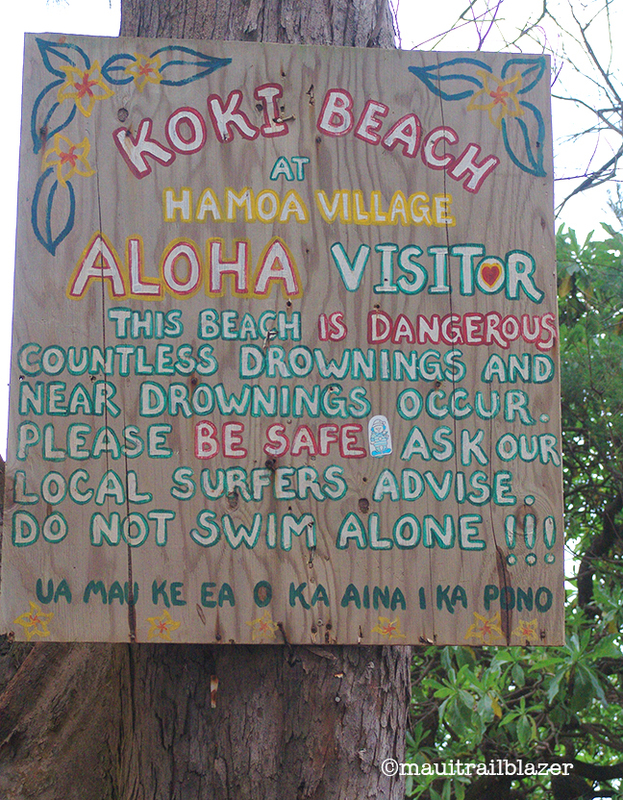 They don't seem to mind fellow swimmers, but give them space on shore. 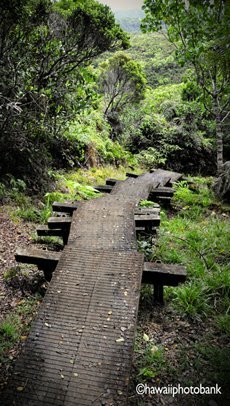 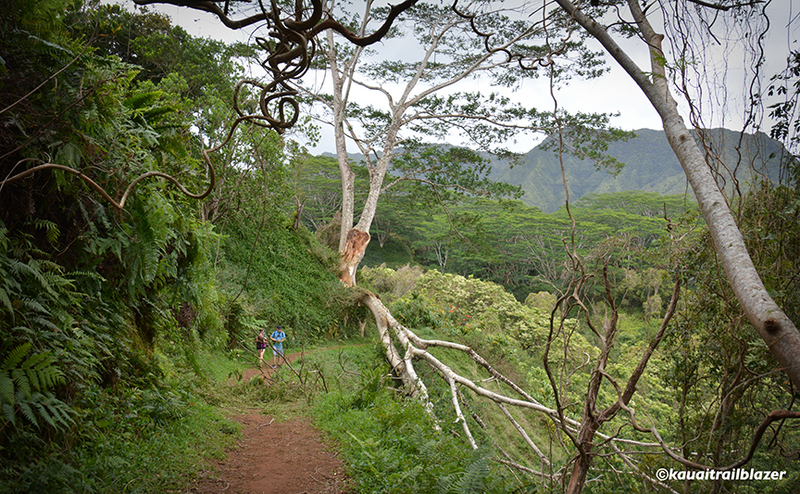 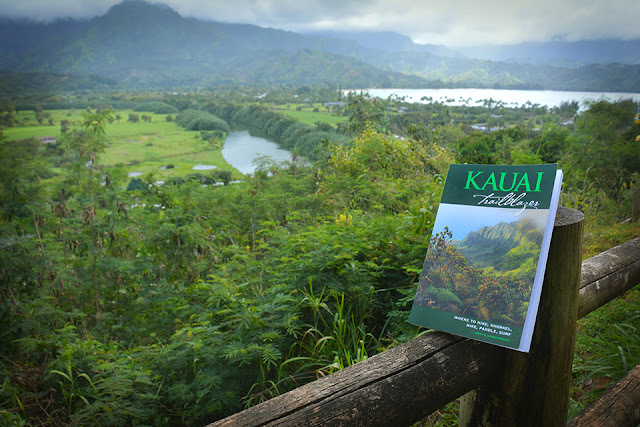 The coastal Kihilo-Huehue Trail—in addition to being shorter and easier to follow than the highway trail—is a bump-up in scenic value. 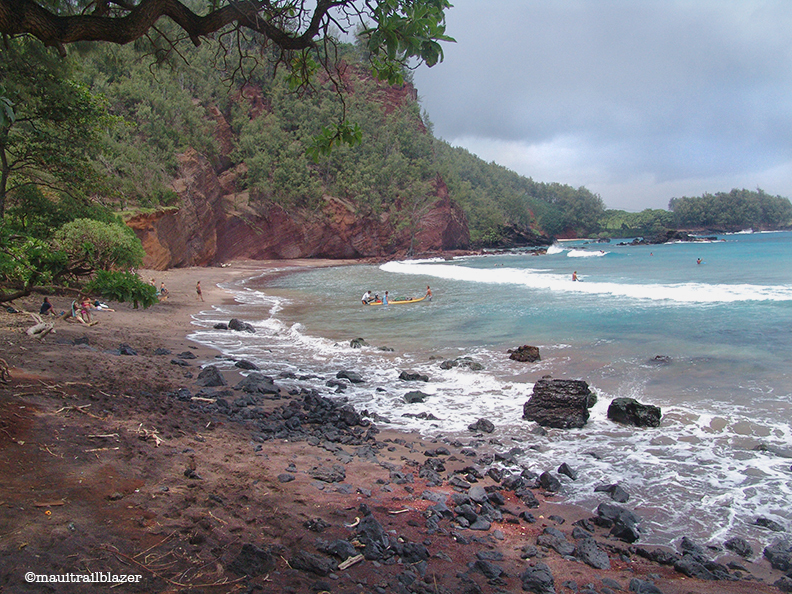 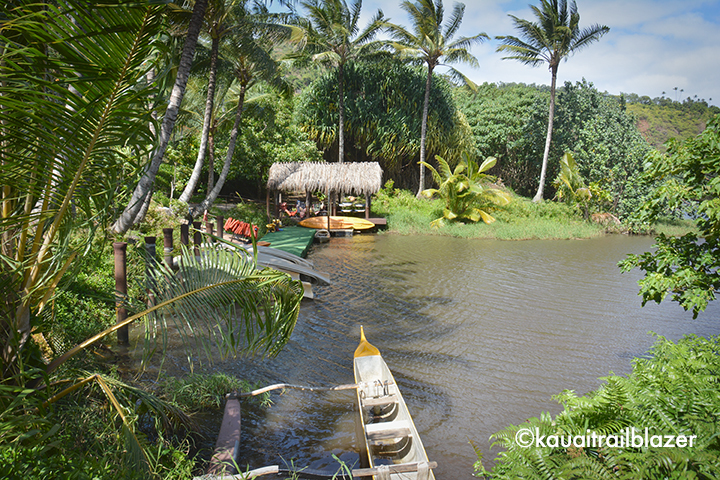 Fresh ponds back a long, black sand beach, and a sweet, palmy cove offers another swimming opportunity. You'll also pass the enormous home of beauty-products king Paul Mitchell, which was shipped here in pieces from Indonesia. 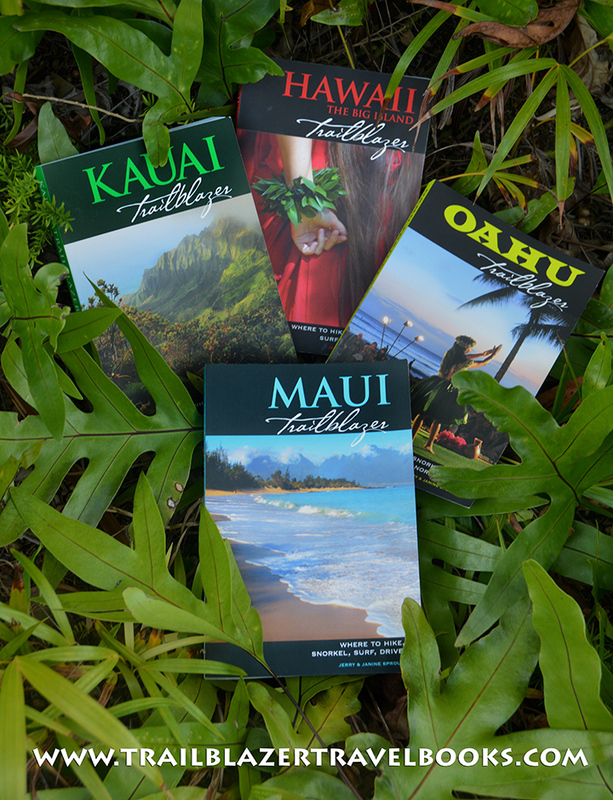 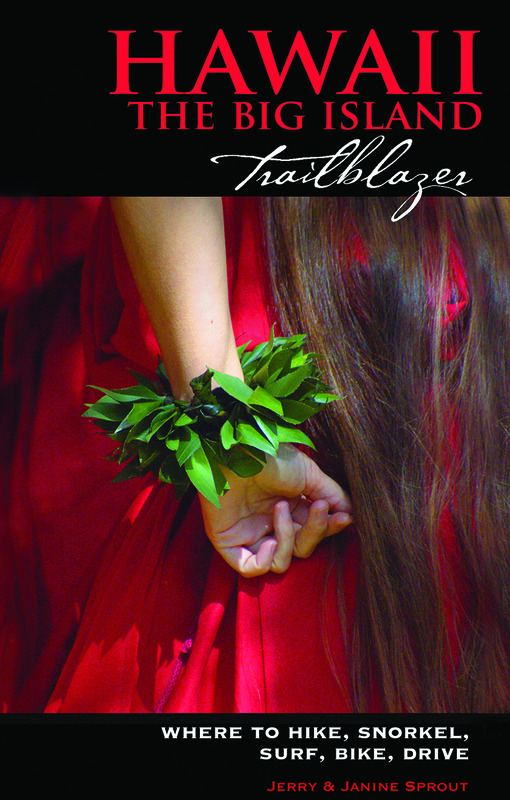 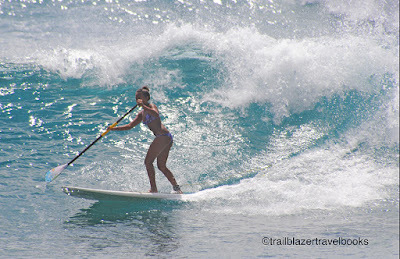 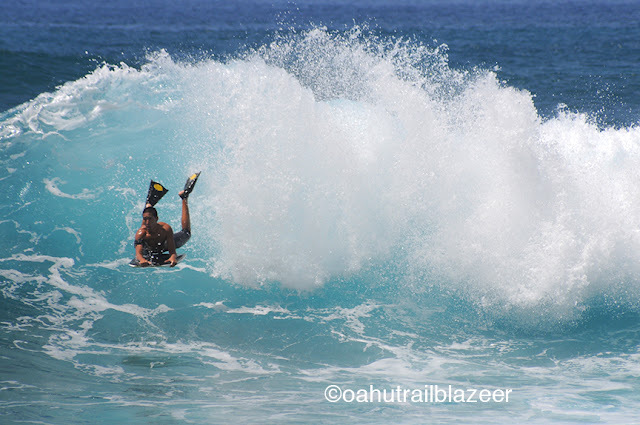 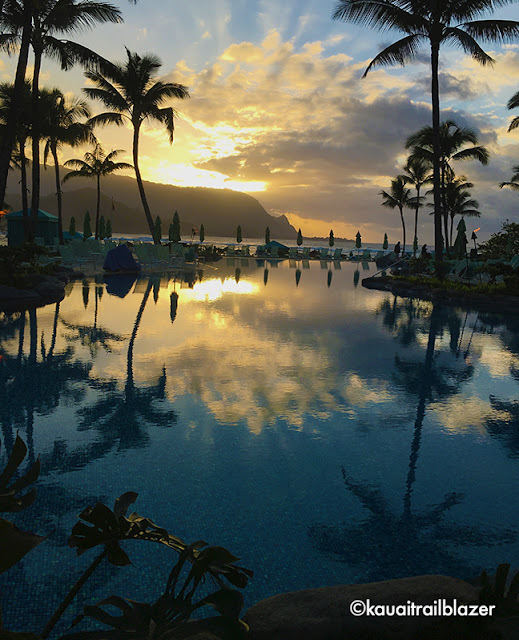 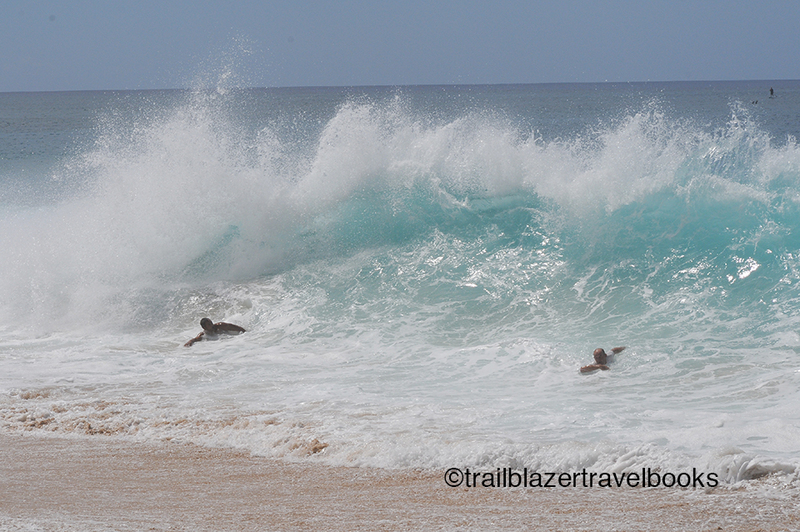 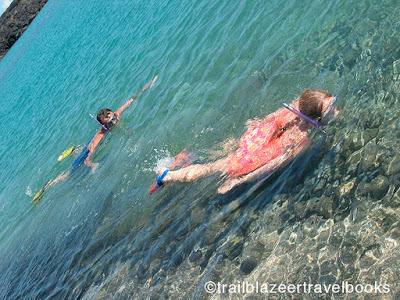 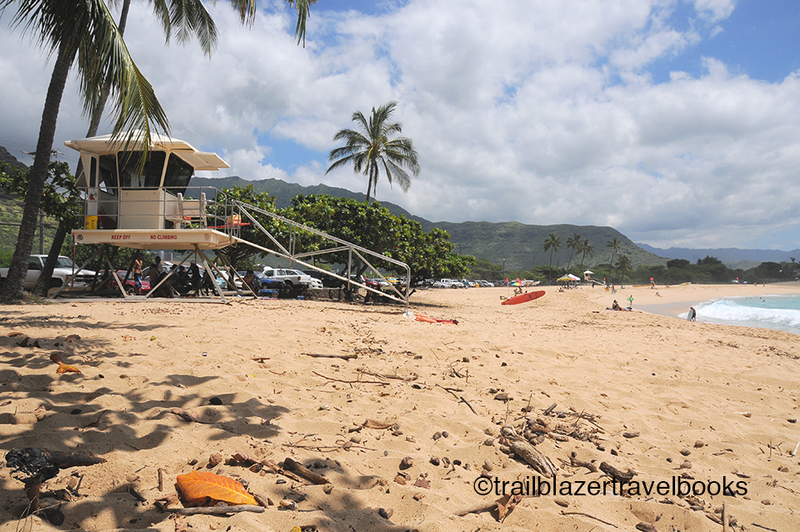 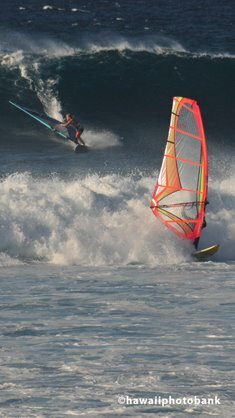 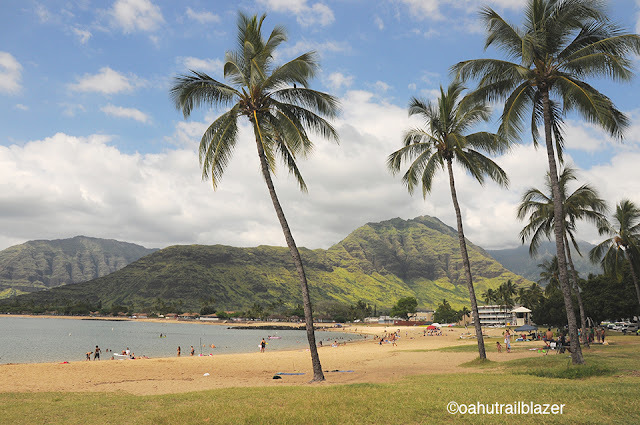 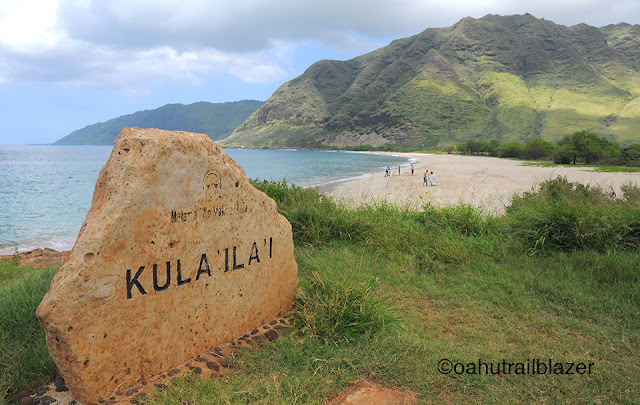 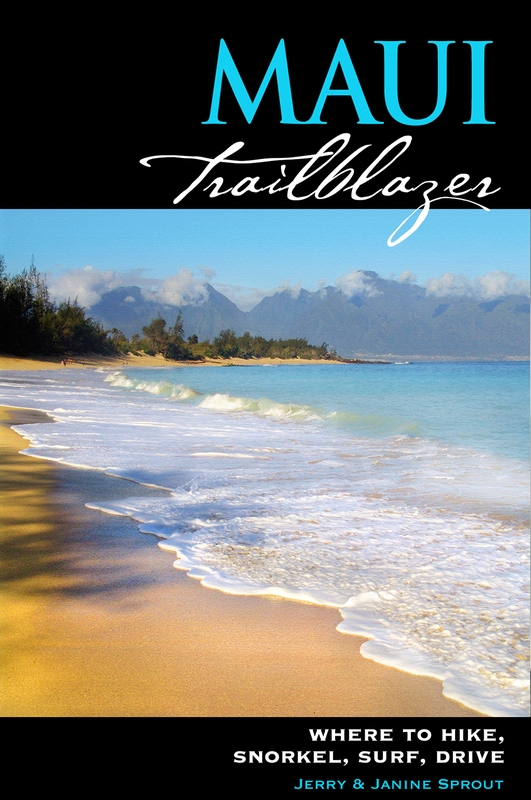 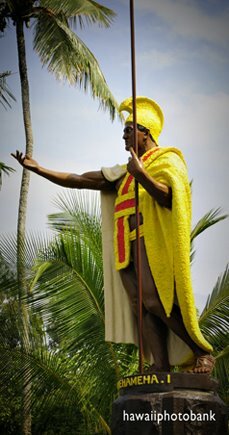 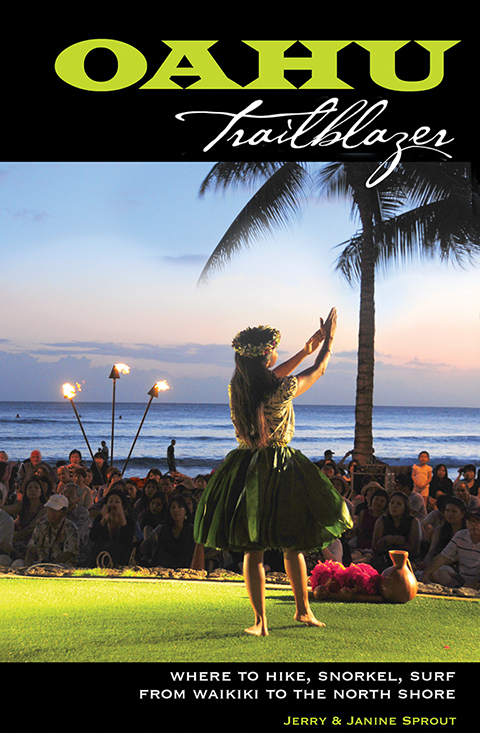 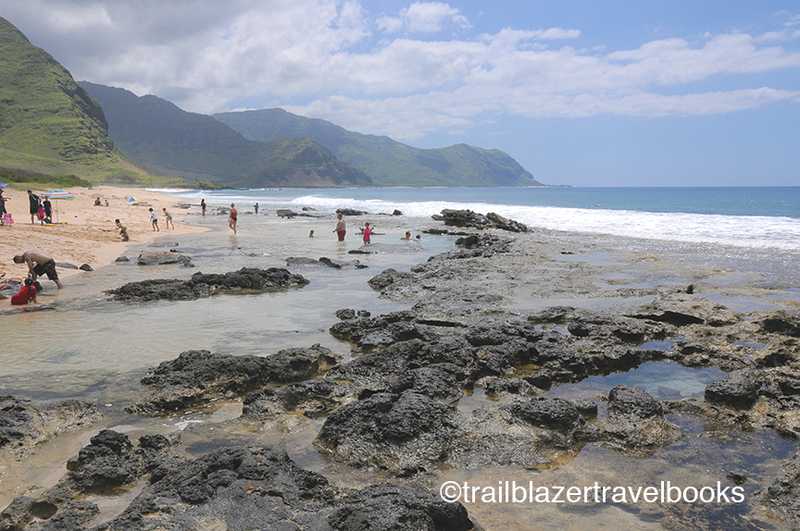 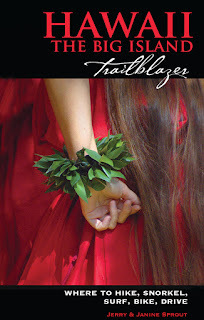 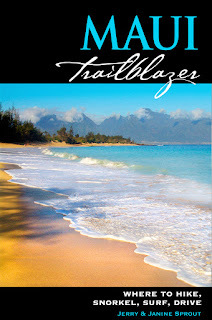 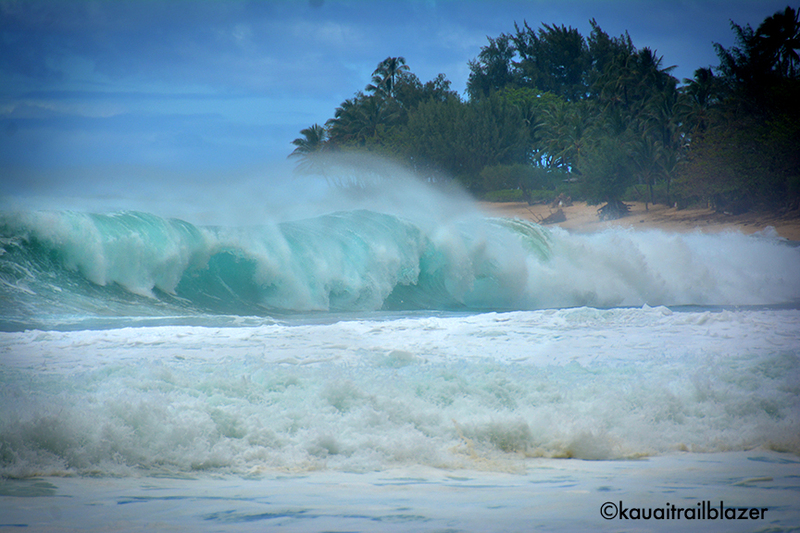 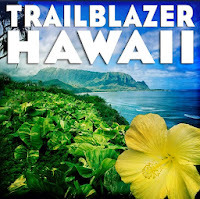 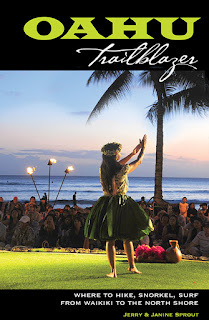 Hawaii the Big Island Trailblazer has more deets on Blue Lagoon, as well as many other winners along the South Kohala Coast.